Home » From the BBC : when a language is dying ! Would you like to learn a few words of a language only three people in the world speak? 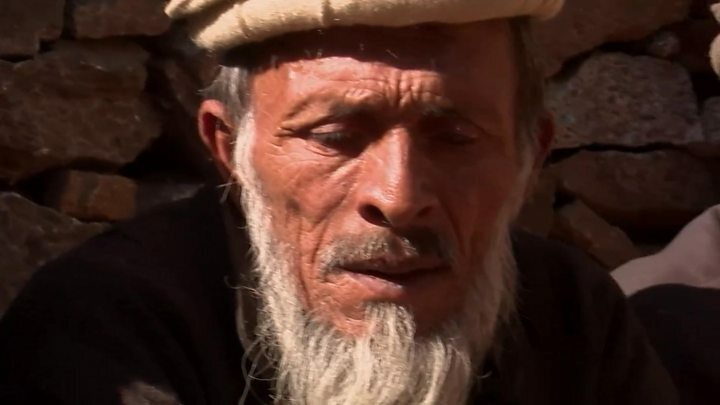 “A generation ago, Badeshi was spoken in the entire village”, says Rahim Gul. He doesn’t know how old he is, but looks over 70. 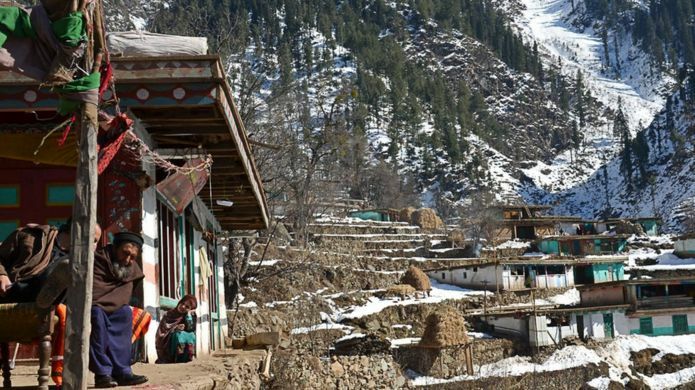 Torwali is the dominant language in the area, which is itself under pressure from Pashto, but has pushed Badeshi to the brink in this valley. 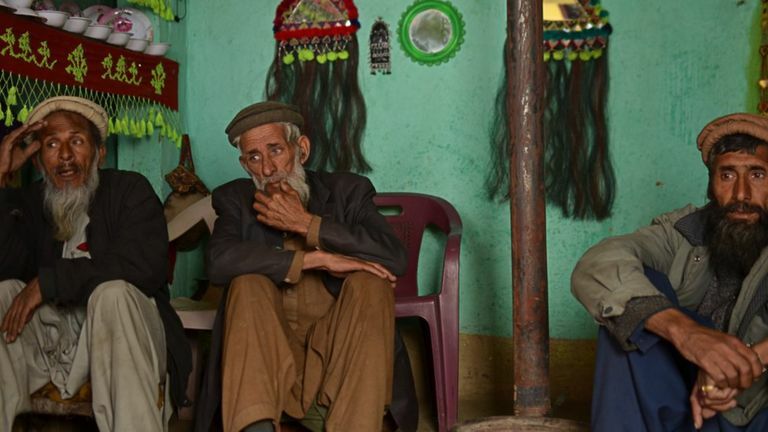 There are no job opportunities in the area, so these men have spent a lot of time in touristy Swat District, where they have picked up the Pashto language, and that is mainly how they communicate. Because of a lack of opportunities to use Badeshi, over the decades even these three men have started forgetting the language. While they were talking in Badeshi, Rahim Gul and Said Gul regularly forgot a word or two, and could only remember after prodding from the others. 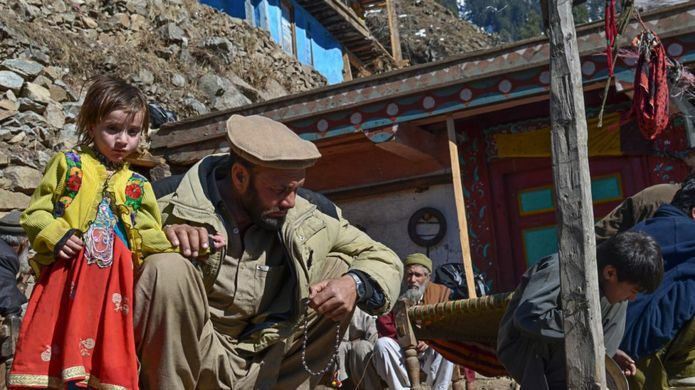 Rahim Gul has a son, who has five children of his own, but all of them speak Torwali. “My mother was a Torwali speaker, so my parents didn’t speak any Badeshi in the house. I didn’t get a chance to pick it up in childhood. I know a few words, but don’t know the language. All my children speak Torwali. Sagar Zaman is a linguist affiliated with the Forum for Language Initiative, a non-governmental organisation dedicated to the promotion and preservation of endangered languages of Pakistan. “I travelled to this valley three times, but the inhabitants were reluctant to speak this language in front of me,” he says. Zaman Sagar says Torwali and Pashto speakers look down upon Badeshi, so there is a stigma attached to speaking it.